Music. 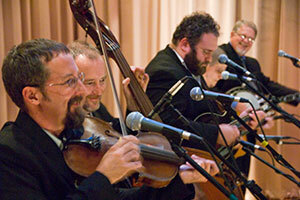 Our celebrated summer concert series, An Appalachian Evening is in its 19th year. Arts & Crafts. 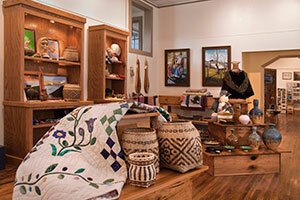 Our Gallery features the region's finest artisans. 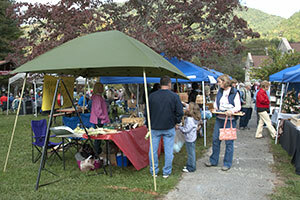 Harvest Festival. Celebrate the harvest season in October. Classes. 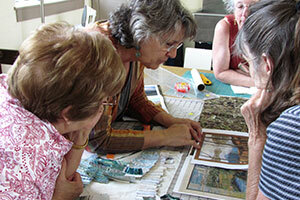 Heritage arts, crafts and culinary classes for adults. Food. Visit the Cafe during concerts for light fare and homemade desserts. Stecoah Gallery is online at StecoahGallery.com. Shop dozens of hand-crafted items on your computer, tablet or phone; and even more products are coming soon. Funded by 21st Century Community Learning Center, the program will be offering Afterschool, Stecoah Theater Arts for Rising Stars (STARS) and Junior Appalachian Musicians (JAM). Enrollment is open now and will continue for the remainder of the year. More information. The Center is housed in a renovated schoolhouse in the tiny village of Stecoah, North Carolina in the scenic Western North Carolina mountains. Stecoah is about a half-hour west of Bryson City via US-74 West and NC-28 North – roughly midway between Bryson City and Fontana Dam. We're also about 15 minutes north of Robbinsville via NC-143 and NC-28 South. Secure your seats for the 2019 Season of An Appalachian Evening. A four-minute profile of Stecoah Valley Center by the MountainWise organization. The S.T.A.R.S after school program's presentation of 'The Wizard of Ahh' (35 minute video opens in new window). 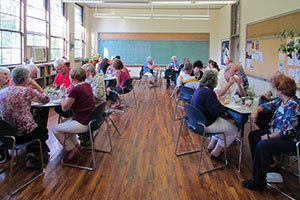 The theater program is funded in part by a grant for 21st Century Community Learning Centers. Stecoah Valley Cultural Arts Center recognizes and appreciates support from the following partners.